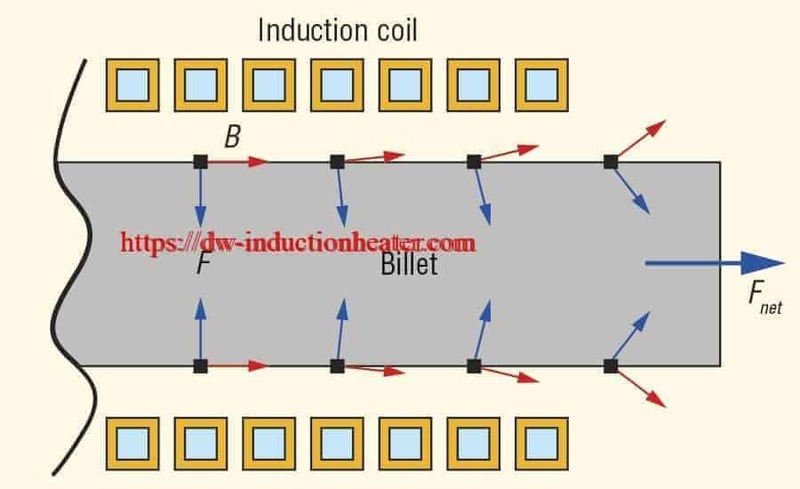 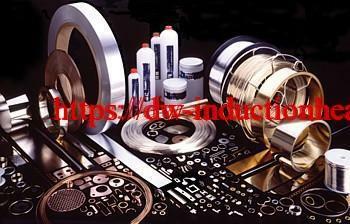 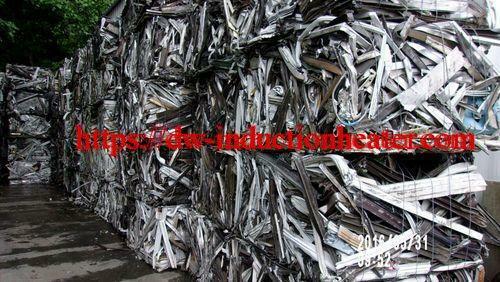 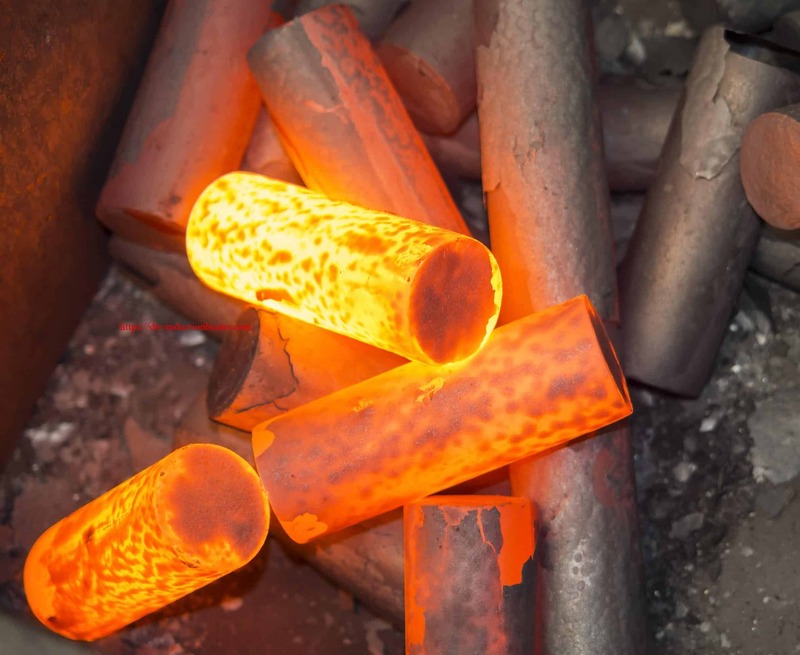 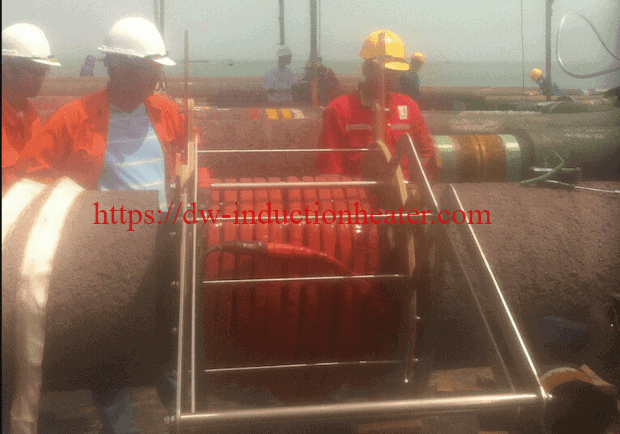 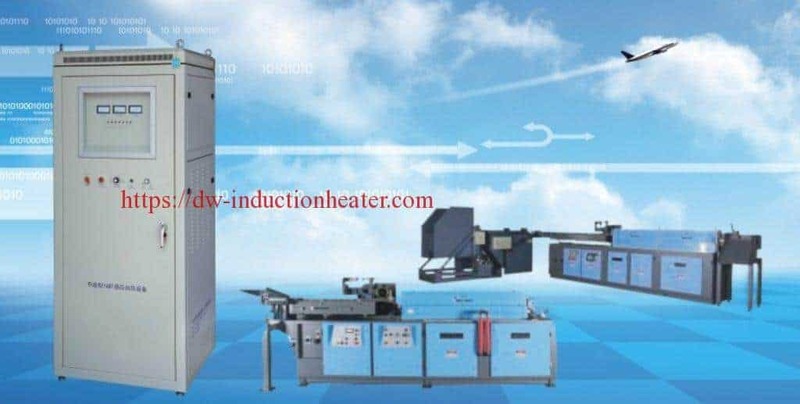 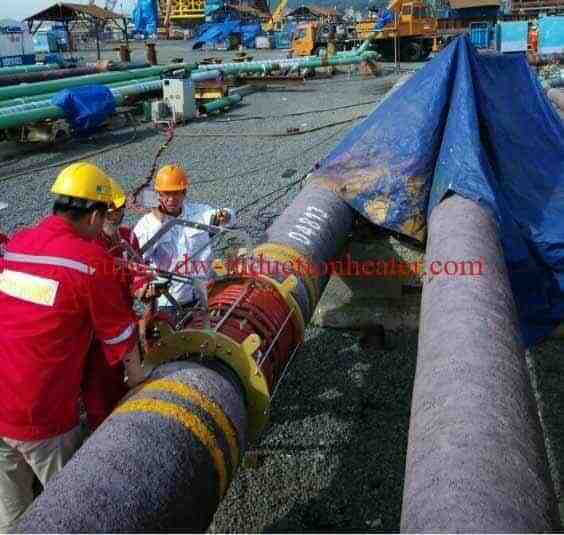 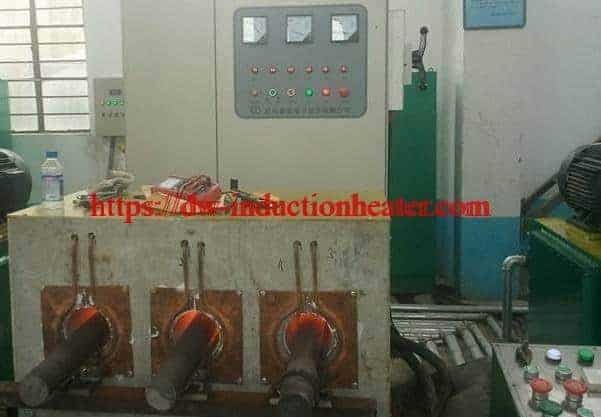 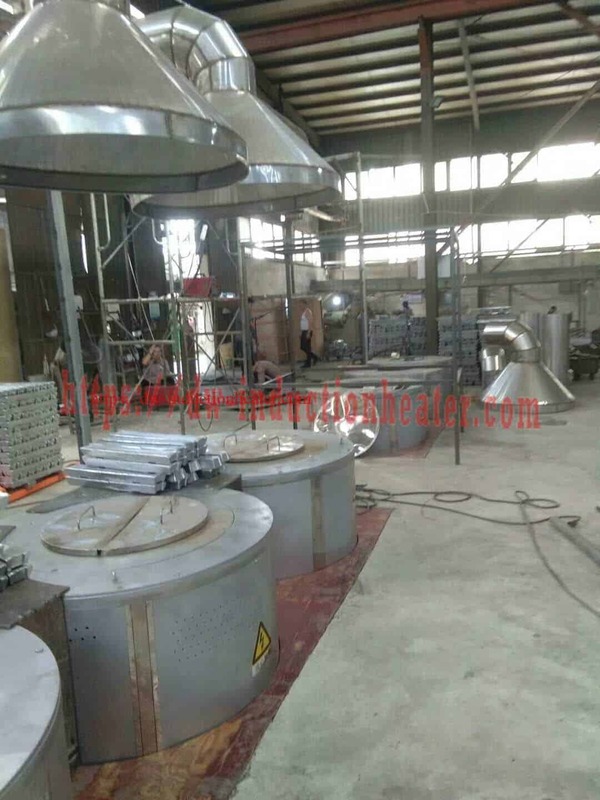 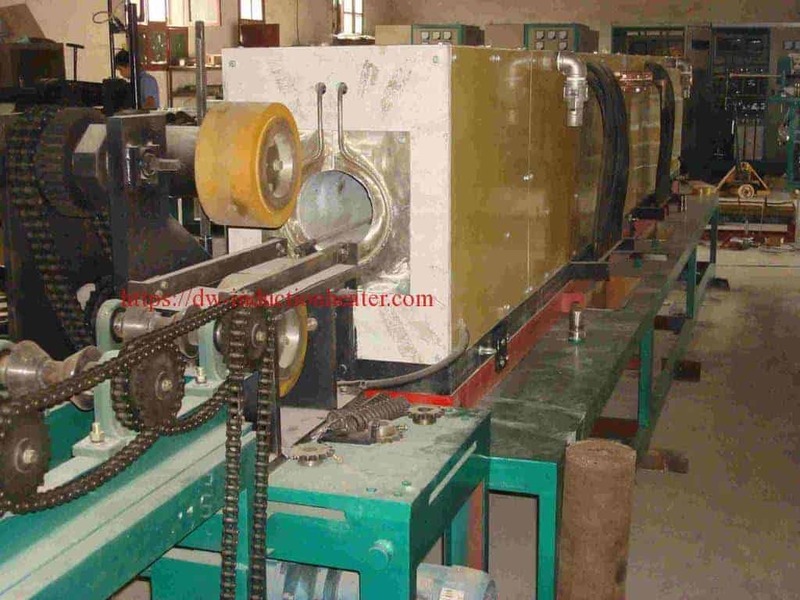 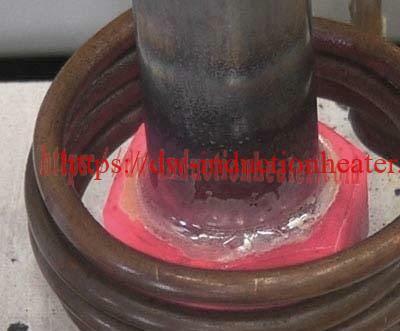 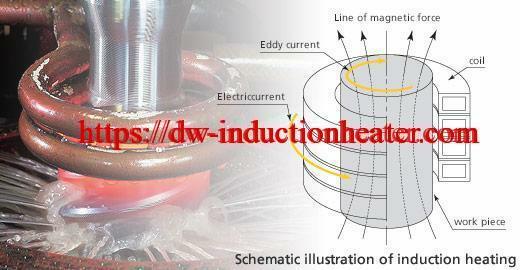 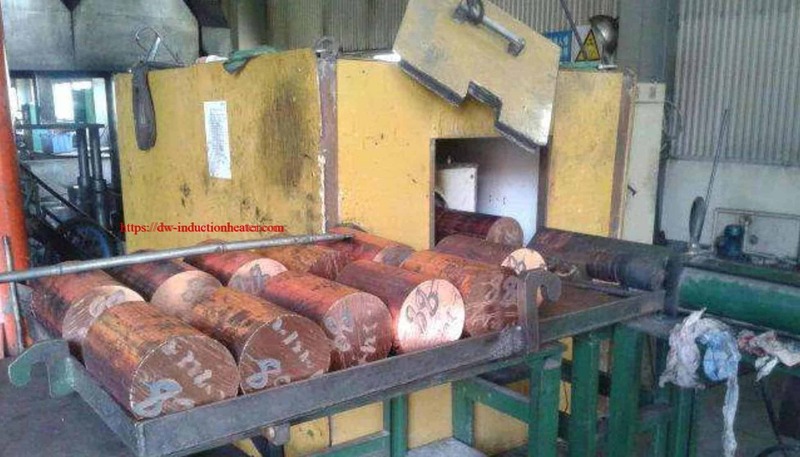 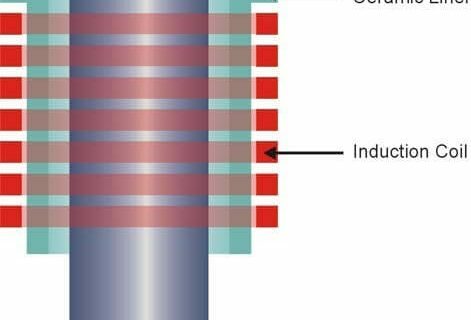 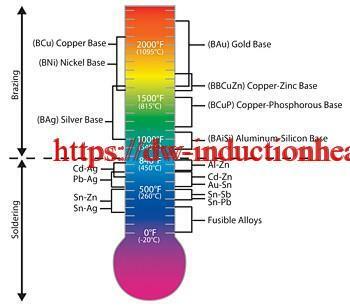 Process A seven turn helical coil is used to heat the rod. 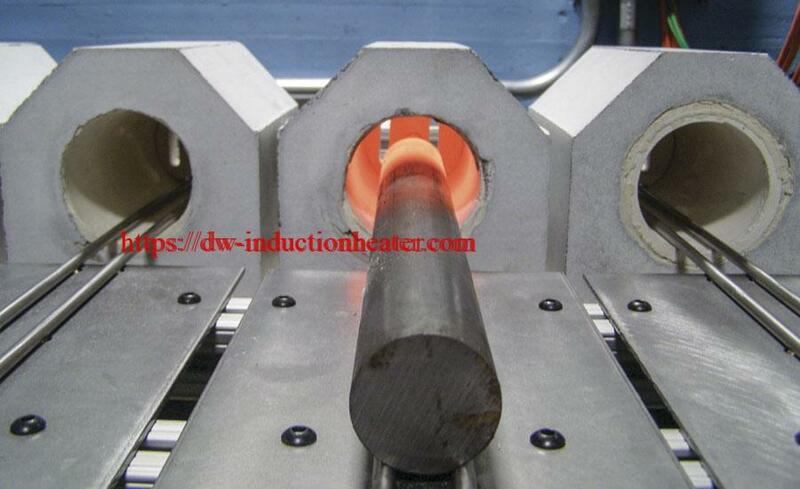 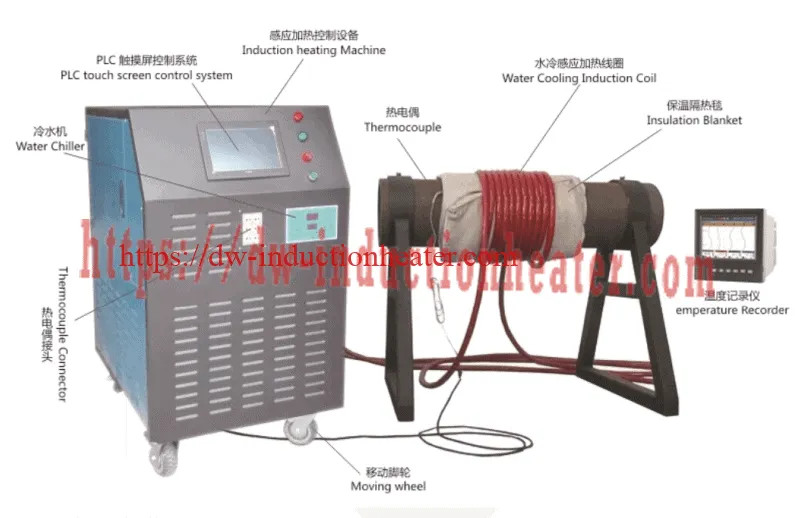 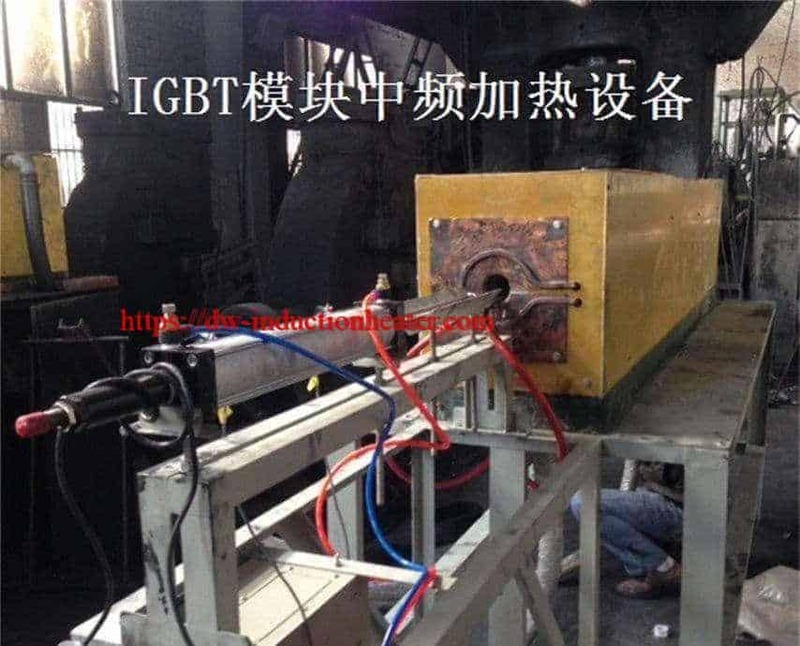 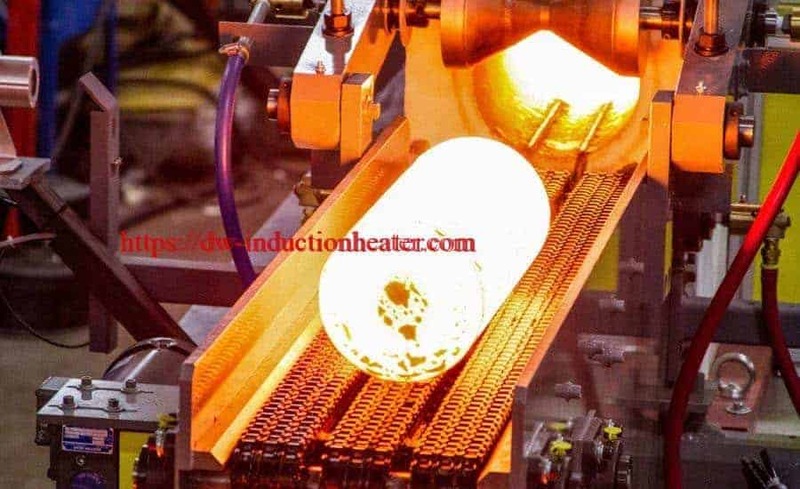 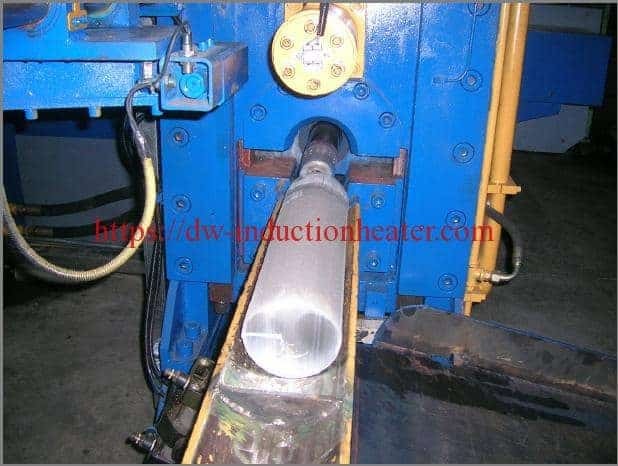 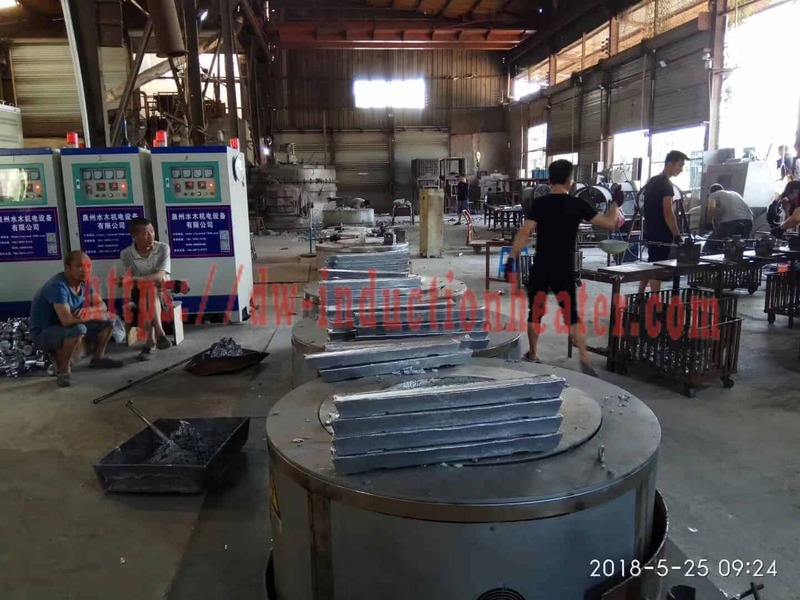 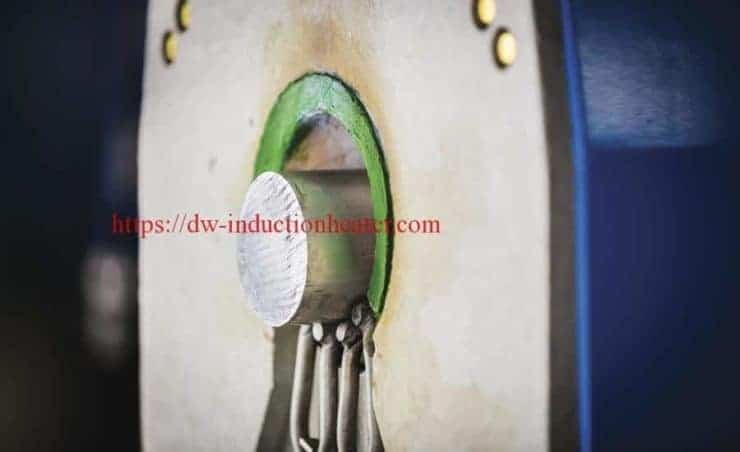 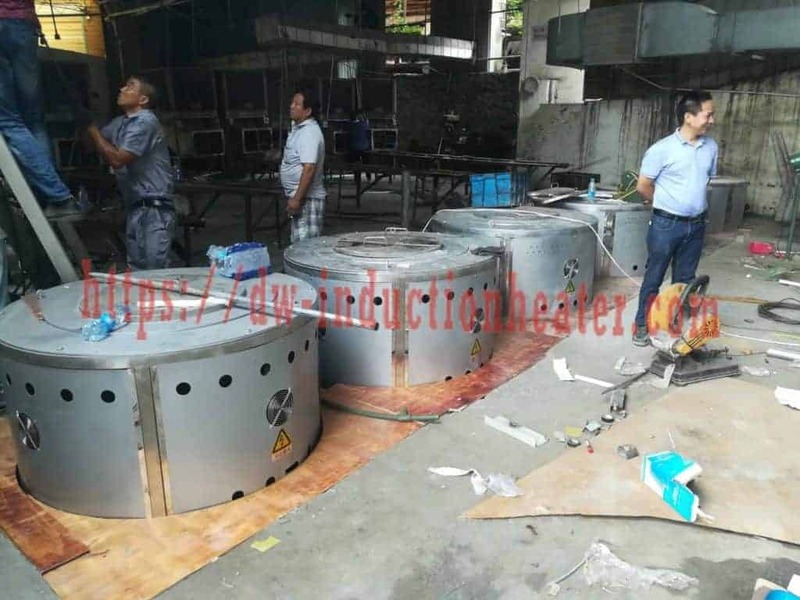 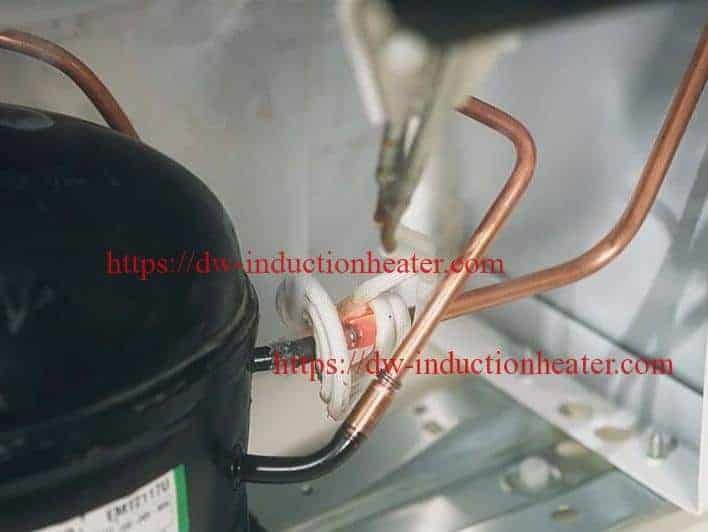 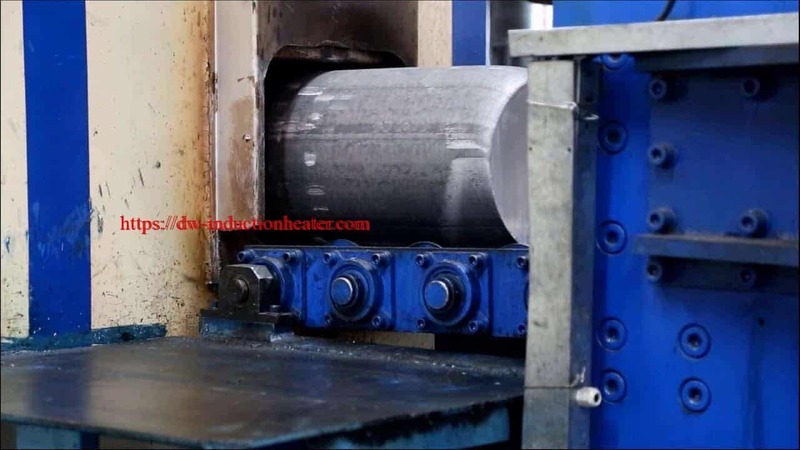 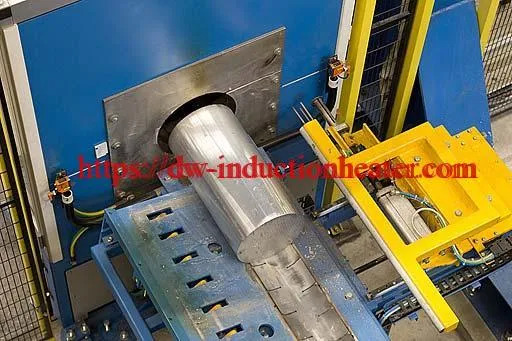 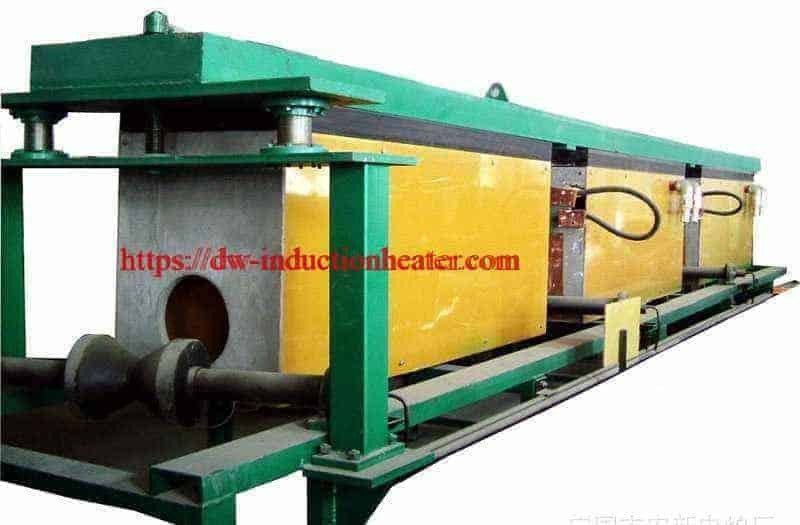 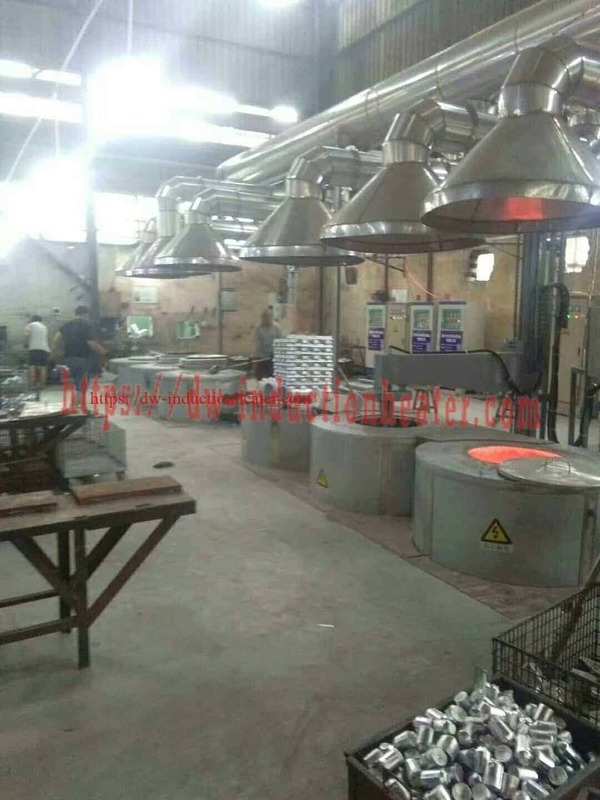  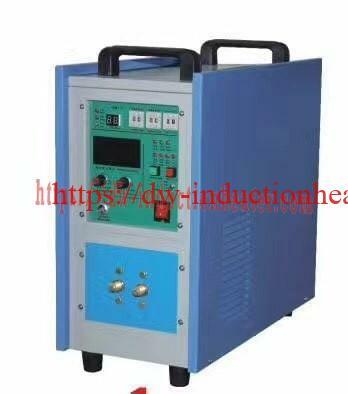 The rod is placed inside the coil and power is applied for two seconds providing enough heat to penetrate the inner core. 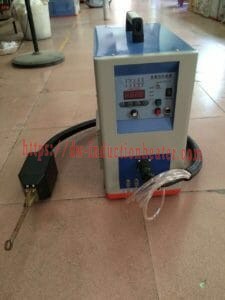 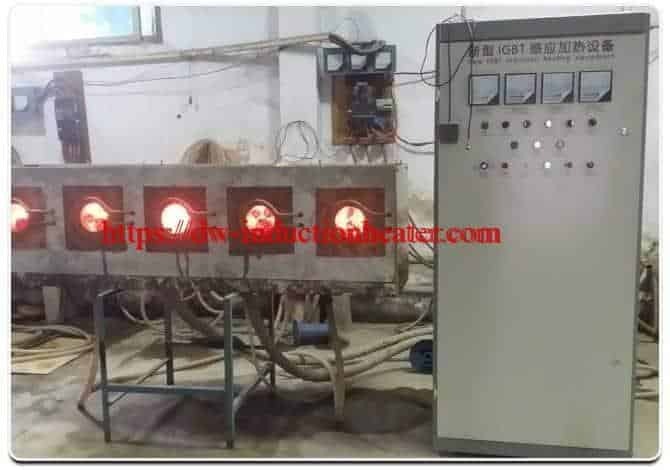 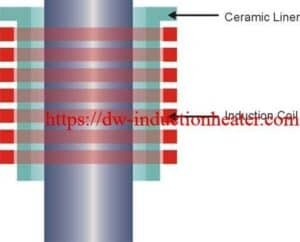 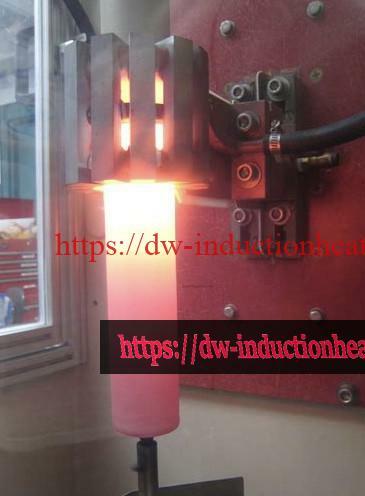 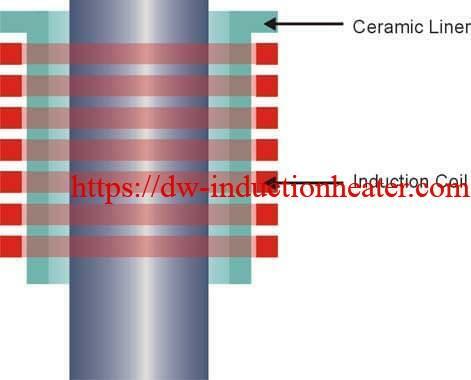 An optical pyrometer is used for close loop temperature control and a ceramic liner is used so the rod does not touch the coil.